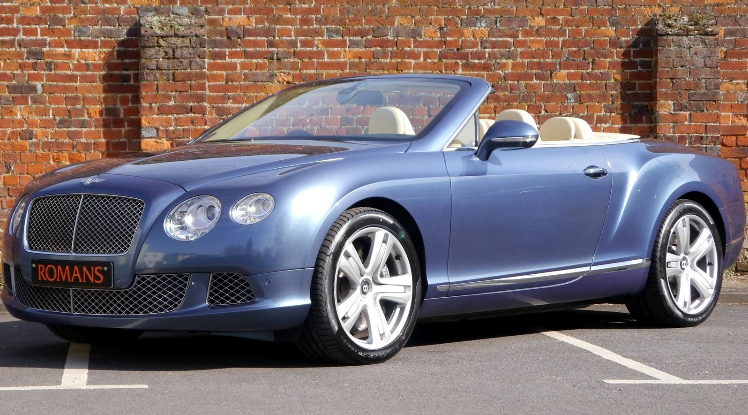 You wake up in the morning after dreaming of that special car. You have a picture of it in your mind, the brand cemented with a visual image, it’s what you have your heart set on, but other dealers are letting you down and can’t seem to locate it anywhere for you – don’t despair, Romans is here to save the day and help make it happen! With our passion for ensuring all our customers walk away with a big smile on their face as well as our expertise and worldwide knowledge of the market, it’s good to know that Romans can find whatever car you are looking for through our industry-wide contacts and ‘know-how’. Yes, we can’t guarantee we can magic it up with a click of our fingers, but we have a canny knack for finding what our customers want, when they want it. 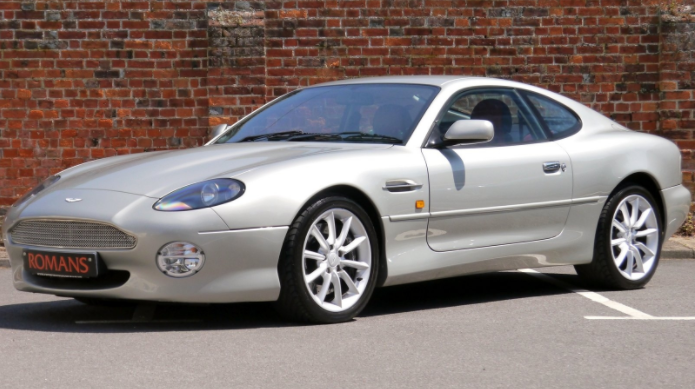 Whether it’s a pre-owned Ferrari, Porsche, Bentley, Maserati, Aston Martin, Lamborghini, or Range Rover that floats your boat, we will put our top secret sourcing experts on the case, in true 007-style, to find that dream motor for you, by air, land or sea – rest assured we will find it! The devil’s in the detail! 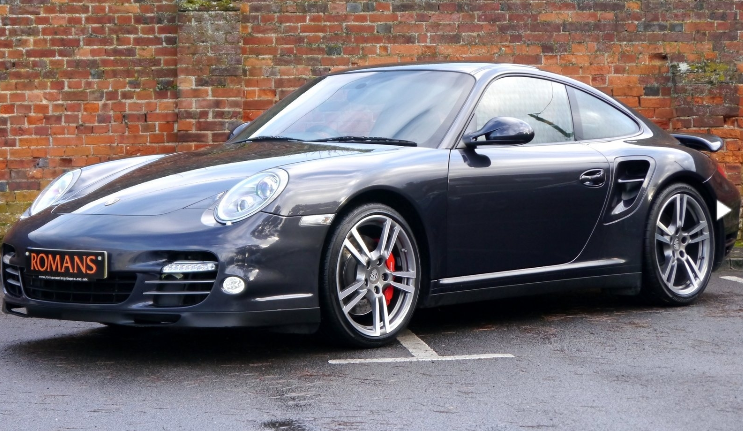 Once your car is with us, we have professional buyers on site, to fully inspect your vehicle and ensure it’s in tip top shape and impeccable both visually and mechanically. We don’t just hand it over to you without checking it’s in full working order first and that’s why our customers keep on coming back to Romans. 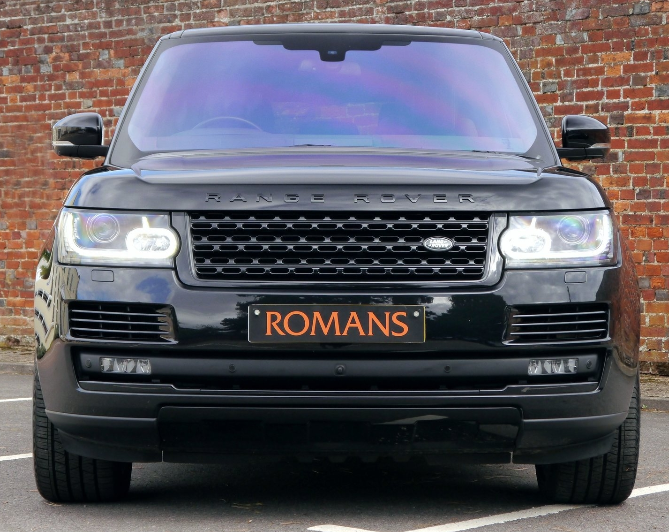 As part of the Romans offer, you will also receive excellent finance packages (which cater for all ages and types of car), part exchange, 12 months Romans warranty, a full service prior to delivery and your new vehicle will be given a fresh MOT – that’s the Romans way and we wouldn’t do it any differently trust us! 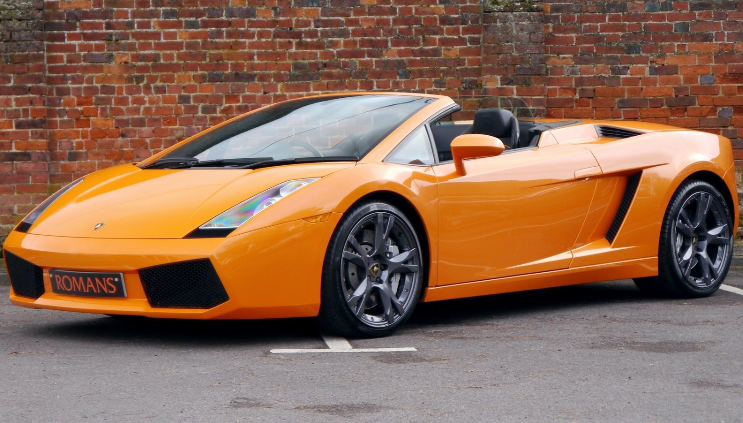 So, if you are searching high and low to find that special car and aren’t coming up trumps, or just want a little helping hand, simply get in touch with the Romans team today and we’ll help make your dream car come true!